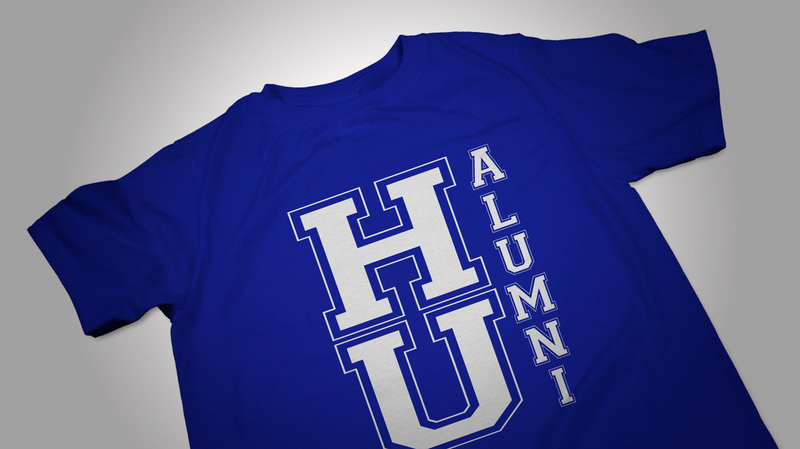 Membership is open to any graduate of Hampton University, or those who attended the university for at least one semester. Associate membership is also available for parents/guardians of current Hampton University students as well as for spouses of regular members. Membership dues are $35.00 annually and can be paid online. Click the "Buy Now" button below to pay your membership dues online. Online dues include a $1.50 service charge.